There’s a lot of information connected with every construction project that general contractors have to consider, including closing requests for information; getting the precise information for submittals; and ensuring there are written sign-offs for change orders rather than merely quick verbal approvals. Get these details wrong and they can seriously affect the profits for the entire construction project. 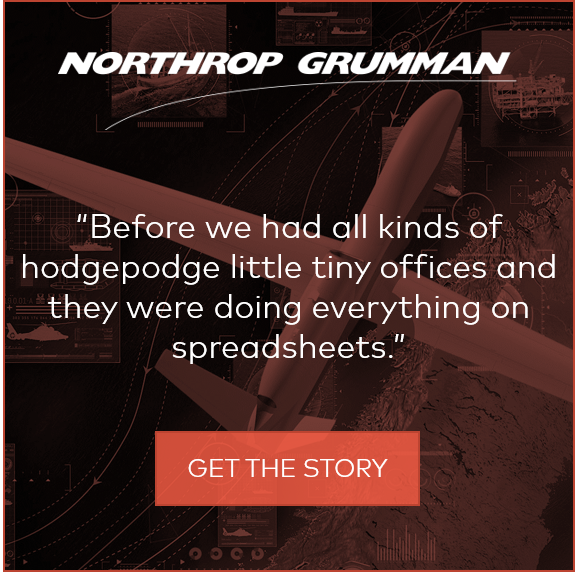 The members of the project team have to be responsible for getting things done but because there’s just so much going on, it’s hard to track every detail. Of course, general contractors can speed up the process to save time and money, however the accuracy of the information will suffer. General contractors need a system that lets them gain control of all of this project information. They also have to be able to distribute and reallocate their materials and resources at a moment’s notice to ensure their projects don’t become completely unprofitable. 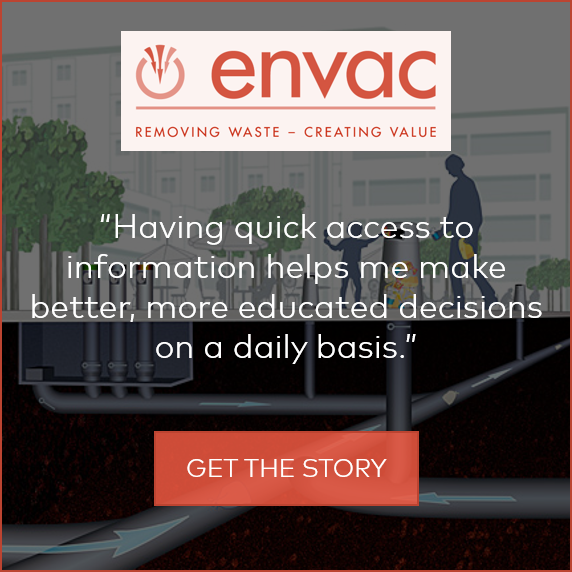 They need software that lets owners, engineers, specialty contractors and architects, collaborate and stay informed about the progress of their projects. Because they serve such diverse markets, it’s important for general contractors to know which projects are having problems and which are most profitable. Having a 360-degree view of all of their projects enables companies to better forecast the profitability of future projects. General contractors need a totally integrated Project ERP system designed for construction so they can efficiently manage their operations, manage risk, and remain competitive. As the construction industry continues to increase the speed by which it operates and general contractors fight harder for each project, enterprise resource planning systems have become critical components for everyday business. General contractors need technology solutions to enhance the productivity and efficiency of their teams – in the field and in the office. 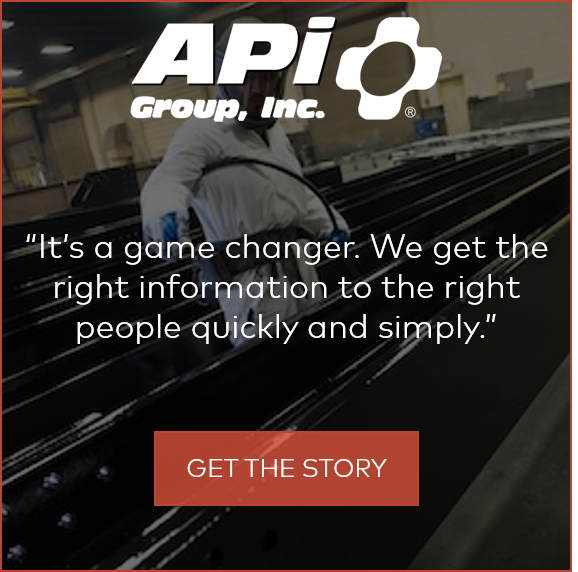 Project ERP systems allow general contractors to make critical information available to multiple people, in multiple locations for a variety of reasons and uses. 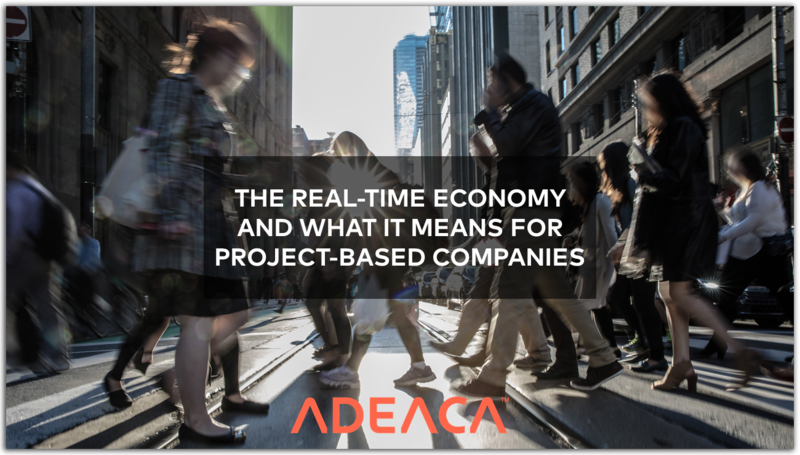 ADEACA’s Project ERP solution helps manage day-to-day project operations, so contractors can meet their project goals and deadlines.